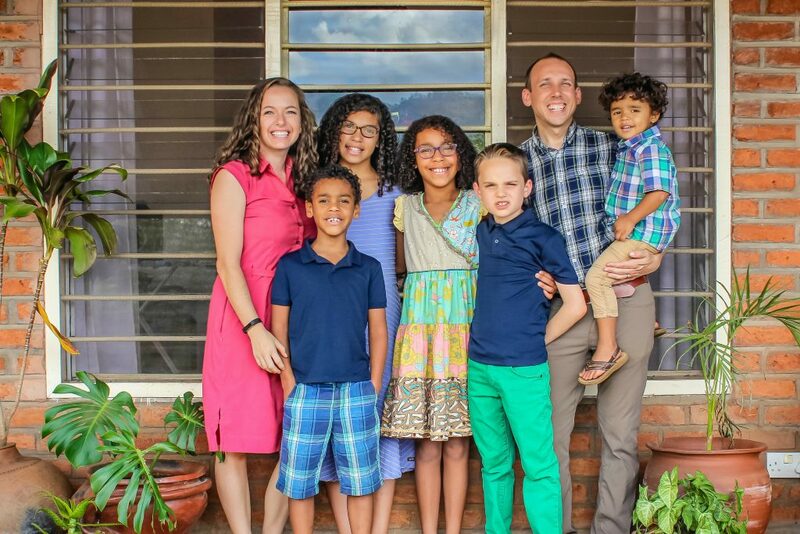 Josh and Stacy Leigh Hutchens founded Gospel Life Global Missions to serve Malawian churches and were appointed as the board’s first missionaries. Josh serves as President of Gospel Life and Director of Pastor Training. He has pastored two churches in Kentucky, Mt. Tabor Baptist Church in LaRue County and Elk Lick Baptist Church in Owen County. Stacy Leigh previously served with Crossings Camps. From 2009–2011, they worked as missionaries in Moldova in Eastern Europe. After returning from Moldova, Stacy Leigh started Wild Berries Photography and specialized in wedding photography. Josh is from Hardin, Kentucky. He holds a Ph.D. in biblical theology from The Southern Baptist Theological Seminary, where he also earned his Advanced M.Div. Josh received his B.A. in biblical and theological studies with a minor in missions from Boyce College. Stacy Leigh is from Marion, Kentucky. She received her B.S. in outdoor recreation with a minor in agriculture from Murray State University. Josh and Stacy Leigh are members of Hardin Baptist Church in Hardin, Kentucky. They have five children—Haylee, Jude, Taylah, J.J., and Abraham—and a service poodle named Rey. 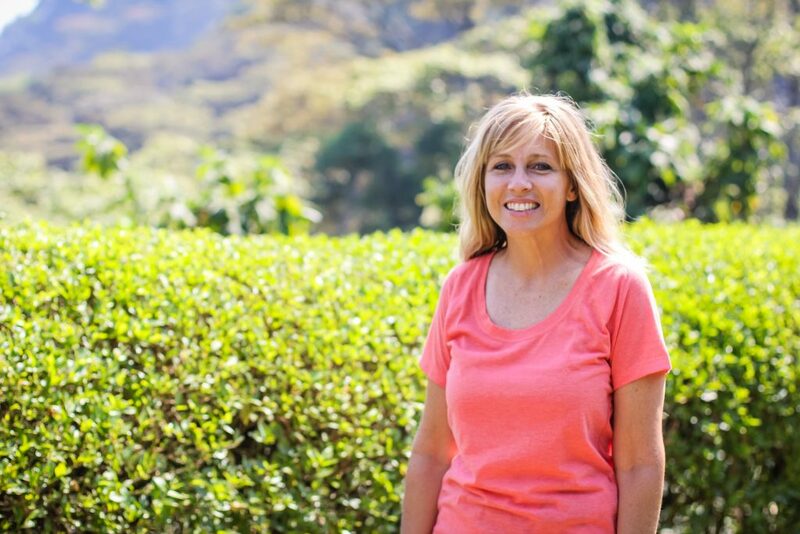 Kiki Cunningham joined Gospel Life Global Missions in 2018 and serves as Director of Compassion Ministries. She has ten years of experience in nursing including working in critical care at TriStar Centennial in Nashville, Tennessee. For four years, she adopted administrative roles including Nursing Director at Lourdes Hospital in Paducah, Kentucky and System Director of the Mercy Health Access Center at their corporate headquarters in Cincinnati, Ohio. She has also served on medical mission trips to Brazil and Nicaragua. Kiki is from Dexter, Kentucky. She received her B.S. in Nursing from Murray State University. She was selected for advanced training at the Mercy Health Leadership Academy. Kiki is a member of Hardin Baptist Church in Hardin, Kentucky. She loves the outdoors and is an avid cyclist.